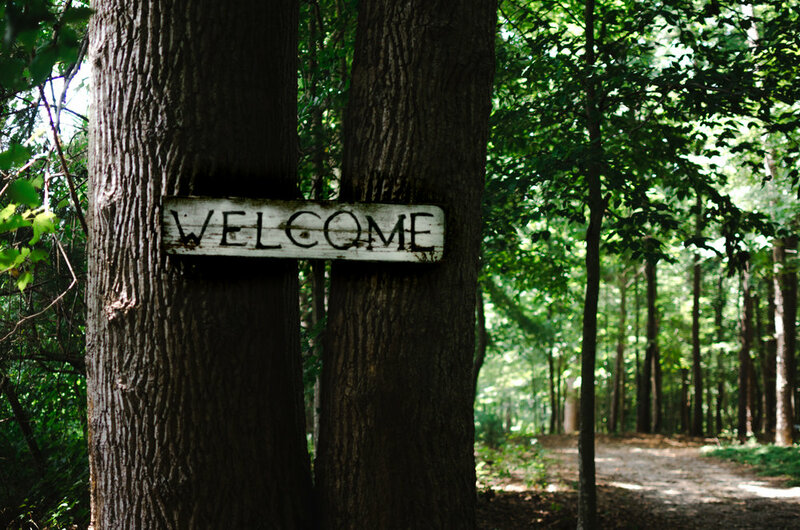 Welcome to The Lydia Group and Starrette Farm Retreat. The Lydia Group is a coalition of individuals and organizations who seek to create space for God to nurture growth and strengthen souls toward vibrant spiritual wholeness. We do this through retreats, resources, and relationships. 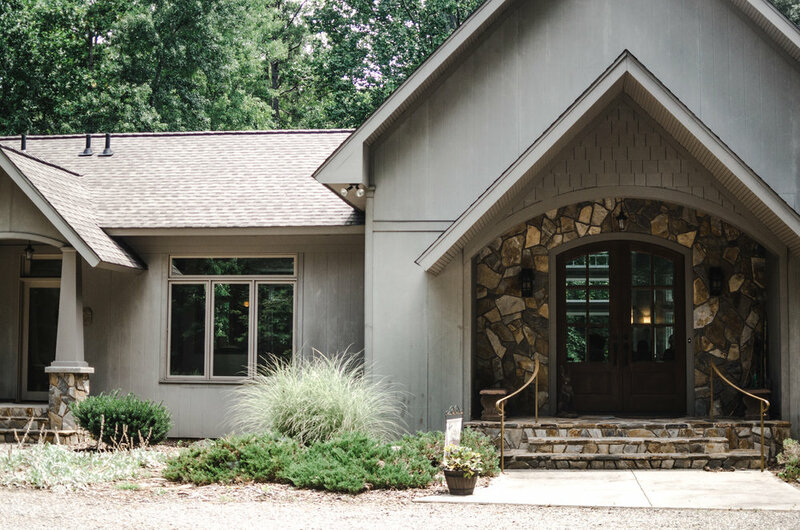 The Retreat House, situated on 50 acres in Statesville, NC, is a place of natural beauty, welcoming quiet and spiritual sustenance. In addition to the retreats and programs offered by The Lydia Group spiritual growth team, we also welcome churches, organizations, and other ecumenical groups who seek a beautiful setting to conduct their own group/board/leadership meetings. Do you need a place to slow down and take a break from the hectic pace of life? A place to get something done — or do nothing at all? The Lydia Group offers a variety of retreats and programs in support of fanning the flame of spiritual growth. One-on-one spiritual direction, monthly silent retreats, and year-long soul-shaping experiences create sacred space to connect with God and gain clarity and direction for your life, your business, and your soul. Affectionately called “The Farm,” this awesomely beautiful private homestead (est. 1888) spans 50 acres of rolling woodland and walking trails only 5 minutes off I-40 and I-77 intersection in Statesville, NC. Paths, a pond, labyrinth, special spots for resting, journaling, community gathering, and more await you. The retreat house (built in 2005) and property is rented on a limited basis for gatherings of 30 or fewer. We welcome your rental inquiry for your next small group or board retreat. The School of the Spirit is a one-year School of Spiritual Formation & Renewal. It is limited to 24 clergy and ministry professionals. The twelve-month program offers five 2-day retreats designed to equip, empower and nurture transformation in Christ through the ancient spiritual disciplines of Jesus and the early church. A new cohort begins in May of each year. For more information about the program and application process, click below to visit the School of the Spirit website.